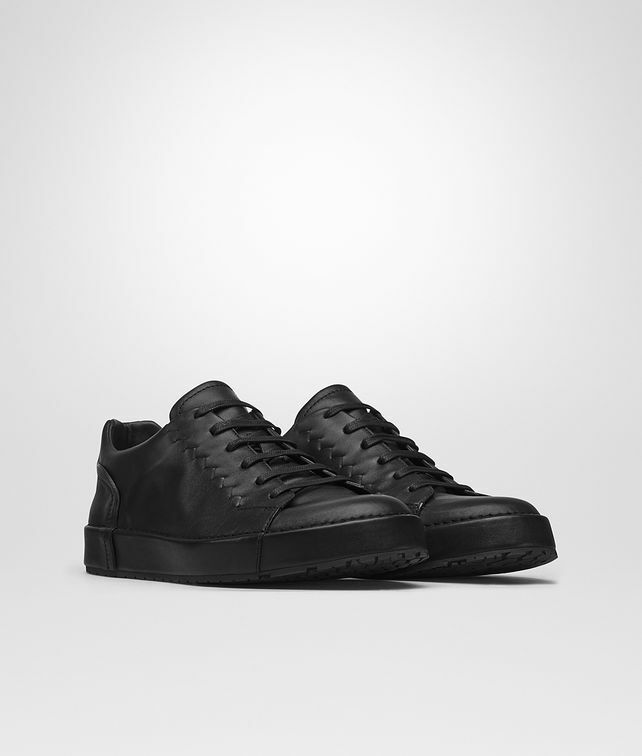 Designed with a sleek profile, the Thibò lace-up sneakers are crafted from supple calf leather. The upper is detailed with diagonal inlays, a signature workmanship that lends this sporty style a refined appearance. The rubber box sole has a leather-lined welt for added polish. Lightly padded for maximum comfort.